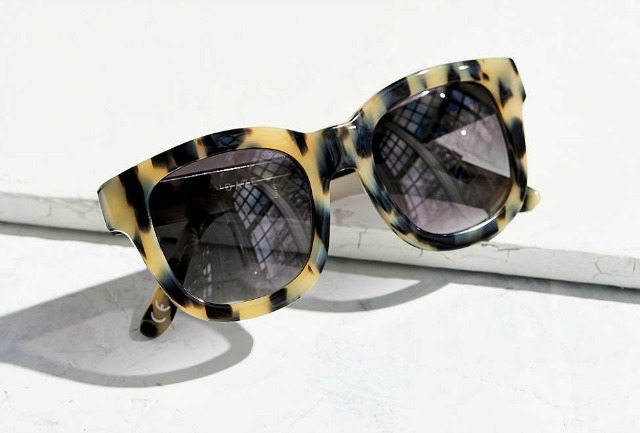 Lately I've been loving tortoise shell sunglasses and think this pair is so cute. They're also a really great price and would make the perfect addition to your spring wardrobe. Tony Moly is a South Korean Skincare brand that makes the best sheet masks. I tried this one last night and absolutely loved it. 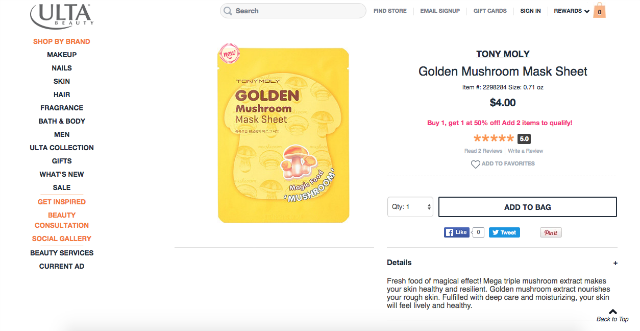 Right now with the awesome buy one get one 50% off deal on their sheet masks I will definitely be stocking up on a few! 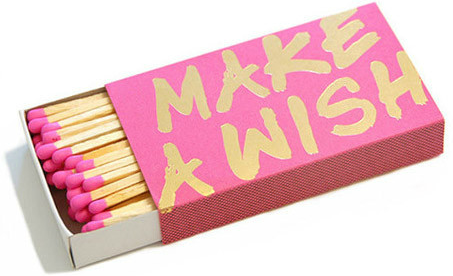 These matches are adorable and would make a fun addition to any room or coffee table. I love the idea of pairing these with a yummy candle for a birthday, housewarming, or hostess gift. Neutral polish is so on trend for spring and this greige color from Essie is fabulous. This color will go with just about everything and I can see myself wearing it all spring. I recently read this article about Gigi Hadid on Into the Gloss and it has great information and tips from her. It's awesome to get a look into her beauty routine and hear her thoughts on some of the products she uses. 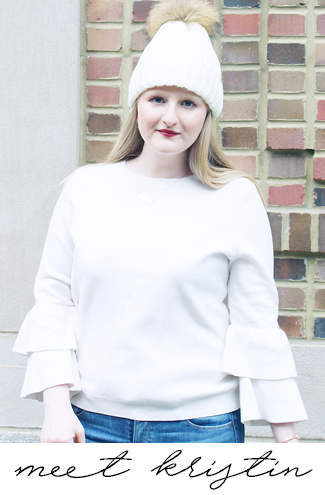 Today I'm linking up with Casual Friday, Friday Favorites, Oh Hey Friday!, Fab Favorites, The Pick, Friday Favorites, and Friday Favorites. in love with that nail color!! and those sunnies as well! have a great weekend!